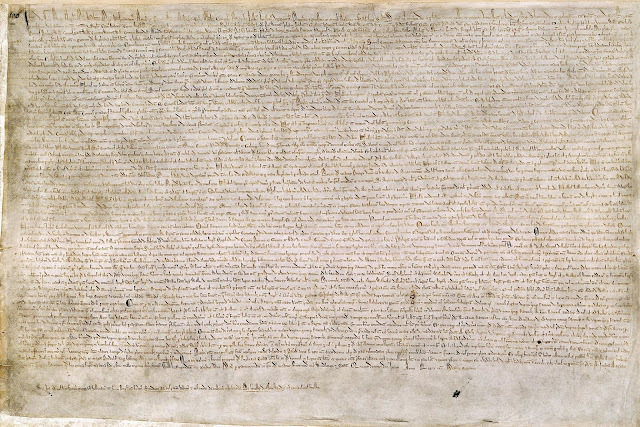 What legal protections does Magna Carta offer people today? Why do two people get different sentences for the same offence? There is a, very minor, story in today’s Daily Mail about a businessman sentenced for drink driving that has led to quite a few people asking why he received a fine of £488 (actually, he was fined £367 but the Mail got that bit wrong) and a 14-month driving ban while Chris Tarrant was fined £6,000 and handed a 12-month ban for the same offence, even though Mr Tarrant had a much lower alcohol level. As I acted for the businessman, I’m tempted to say that the difference must reflect the fact that one had a specialist drink driving solicitor while the other was represented by a corporate crime expert, although I’m sure that the truth is that the law on sentencing came into play. So, since people are speculating about the differences in sentence I though we might as well take a moment to look at how people are sentenced by criminal courts. 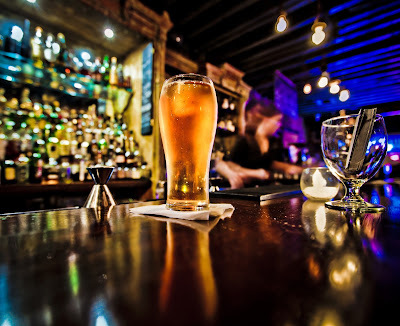 We’ll use drink driving as an example, but the principles apply to all criminal offences.